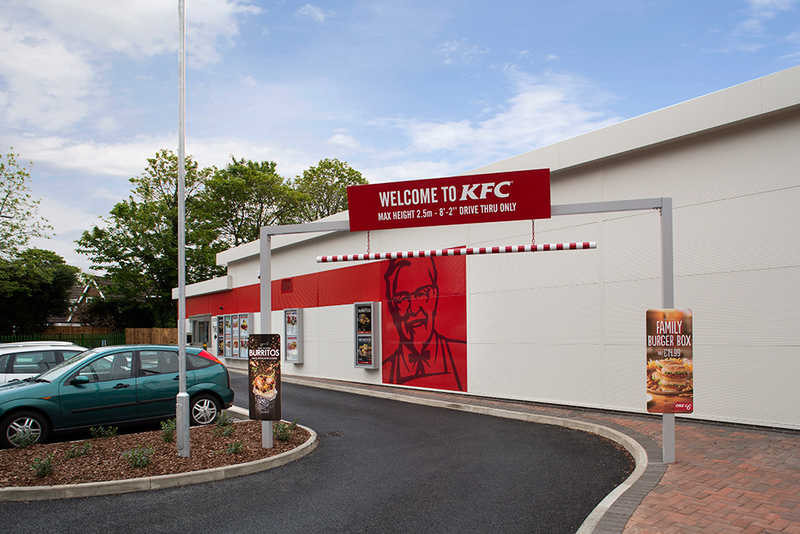 A new KFC restaurant on Stratford Road, Shirley. 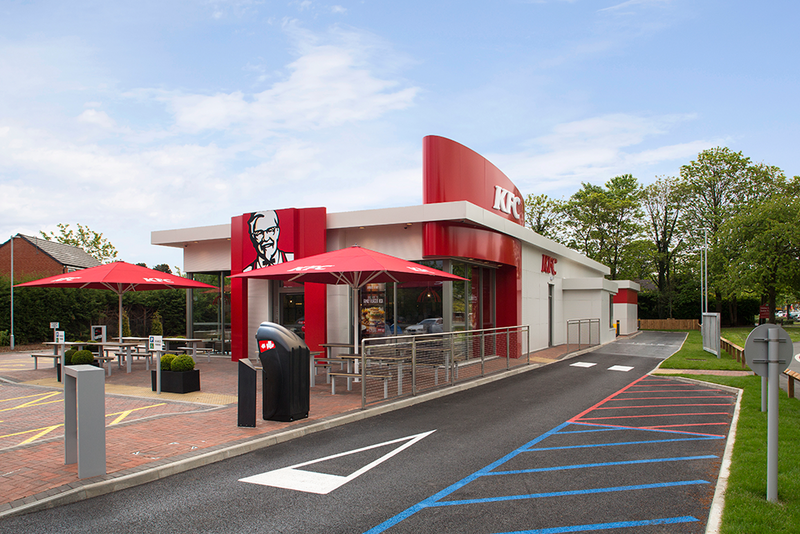 PEP assisted KFC with the preparation of a Transport Statement for the planning application and following refusal by the local planning authority we successfully assisted KFC at a public inquiry, including preparation of a proof of evidence on highway and transport matters. 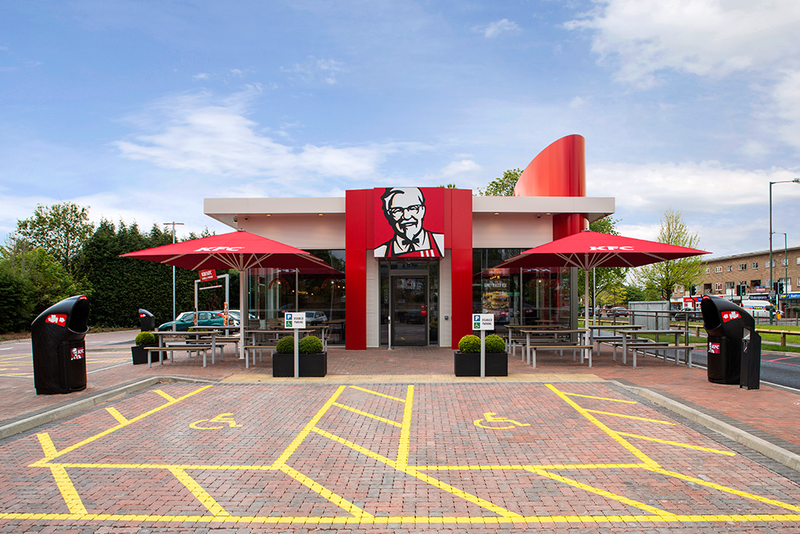 PEP has also helped KFC with the discharge of highway conditions and detailed design of highway works.